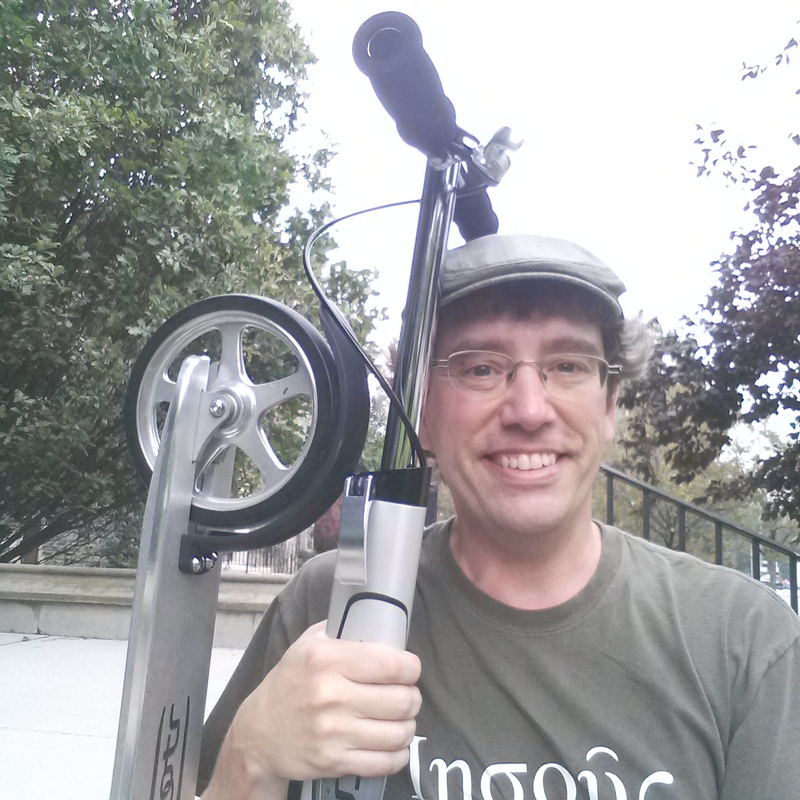 Things have been pretty quiet at IAM this past year since the conclusion of my service to the Organ Century year of Timothy Eaton Memorial Church in Toronto, whose employ I left in July 2015 after my exciting and deeply satisfying two year opportunity to serve with its excellent staff and congregation, and to contribute to a milestone in the life of both instrument and institution. The big news for Easter 2016 is that I am finally getting back into both blogging and podcasting about music. And to mark almost exactly its 10-year anniversary I have published the entire 19-episode archive of “Genre Implosion”, the radio show on CFMU FM 94.4 that formed a part of my 2004-2006 M.A. degree in Music Criticism. You can access the entire series now on the “Listen IAM” link of ideasaboutmusic.ca, but beginning in April 2016 I will publish a new weekly Wednesday blog post devoted to each episode – this exercise will continue from Wednesday April 6th until mid-August. I will be removing the GI archive at the end of August 2016 – some copyright material was really only covered by the CFMU station license for our weekly broadcast, and was not designed to be a podcast. Enjoy Genre Implosion for now – I am still proud of much of it, although it’s always hard to look more than a few years back at one’s creative work without thinking of high school yearbooks and other artifacts of the past! I still say, as I did at the start of every episode – they’re your ears – BELIEVE them! Posted in Genre Implosion, IAM. Praise him with the timbrel and dance: praise him with string instruments and organs. 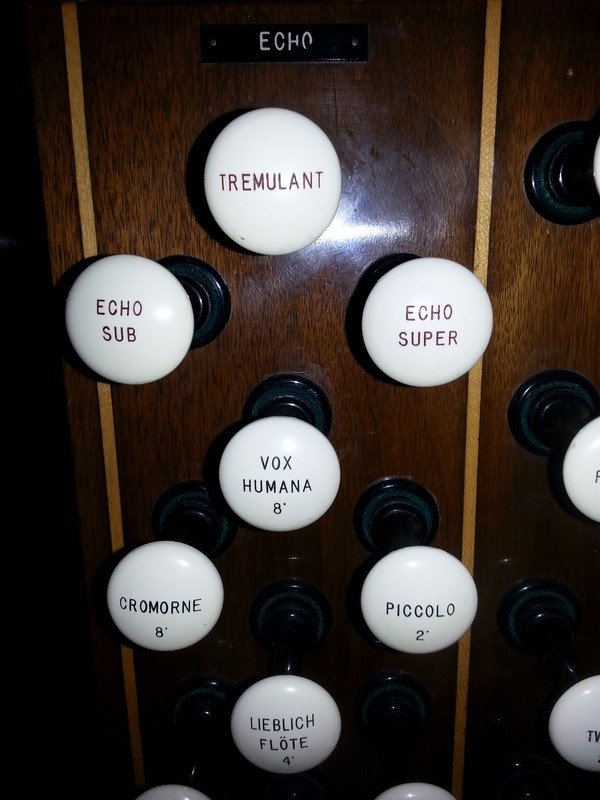 Posted in Organ Tweets, TEMC Organ Century. Tucked away in the east corner of the sanctuary’s South Balcony is a small division of organ pipes you might not have noticed, partly because of its unusual location. Installed as part of the organ’s 1938 relocation to the chancel the Echo division, a remarkable piece of technology requiring its own blower and hundreds of feet of wiring, was designed for gentle, touching effects whose main characteristic is eminating from away from the main instrument. It is from here that the Choir hears it’s notes to sing the concluding ‘Amen’ of every 11 o’clock service, from here that the traditional chimes play the final verse of ‘Silent Night’ every Christmas Eve. In 2016 if all goes according to plan, Phase II of the Trustees’ Organ Century refurbishment and enhancement project will see the Echo division joined in the South Balcony by a very different set of pipes, not tucked away in a chamber, but proudly adorning the back wall around the stained glass. Also designed to add the dimension of space to the organ’s art, this ‘Antiphonal’ division will sound very differently, and feature much stronger stops including a Festival Trumpet ‘en Chamade’ mounted horizontally, projecting out from the wall. Distinguished former Crystal Cathedral organist Fred Swann, who paid TEMC a visit in January, enthusiastically endorsed the Trustees’ plan, agreeing it would “really bring the organ’s sound out to the people,” enhancing our celebrations, and our song. 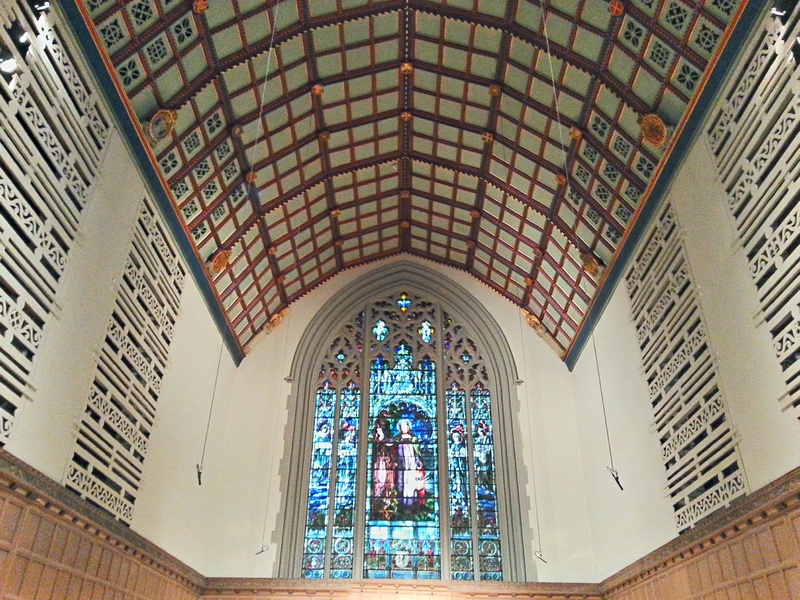 Present day chancel ceiling showing 1938 organ chambers. Whereas TEMC’s third organist Ernest MacMillan took up his duties at the age of 27, leaving in his early 30s; Seaforth, Ontario native Albert Jordan came to the bench at 48, as an established figure on the London, Ontario music scene, where he lived (and commuted to from) until his death in 1932. Jordan had already founded and directed several musical organisations in southwestern Ontario, performed organ recitals in Pittsburgh and New York and represented Canada at both the Pan-American exhibition (Buffalo, 1901) and the Panama-Pacific exhibition (San Francisco, 1915). He was succeeded in 1933 by Thomas James Crawford, a Scot of precisely the same age who had come to Toronto in 1922 to become organist of St. Paul’s Anglican Church, but who had pursued a more international career in Glasgow, Leipzig, and most notably Westminster Abbey and St. Michael’s Chester Square in London England. He retired to Barrie, Ontario in 1946 where he served as organist to St. Andrew’s Presbyterian Church until a tragic auto accident claimed him in 1955. In 1938 during Crawford’s time at TEMC (and perhaps at least partly under his influence) Lady Eaton directed that the organ be moved from its original east transept balcony position to dual chancel chambers, and the choir reconfigured into the classic Anglican divided “Westminster Chancel” – this is what we see today. TEMC’s Organ Century celebrations continue Friday February 13th at 7:30 pm with “DANCE OF THE BLESSED SPIRITS”, a concert by our Principal Organist Christopher Dawes with saxophonist Daniel Rubinoff presented by the ORGANIX 2015 concert series as its opening performance. 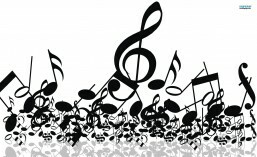 Music will include works of Telemann, Ruth Watson Henderson, Eugene Bozza and Denis Bedard, as well as jazz compositions and improvisations with piano, and the concert will be repeated Sunday February 15, 3pm at St. Cuthbert’s Anglican Church. Tickets discounted for members of the TEMC congregation are available from the Volunteer Office at (416) 925-5977. TEMC’s founding in 1914 occurred against the backdrop of the optimism and energy of a new century, but as in many major churches the expense and challenges of creating a remarkable building trumped the practical need for an organ to lead worship, and as you will likely have heard the organ we still enjoy at TEMC followed fully four years later in 1914, a year which also saw the outbreak of World War I. Prior to that time our church’s first Director of Music, Mrs. Harry M. Blight, accompanied services led in various locations prior to the completion of the main church sanctuary that stands today. In 1914 the church opened, and on Monday December 21st of that year, celebrated British-American organist T. Tertius Noble of St. Thomas Church New York City gave the Dedication recital on its new Casavant Organ. 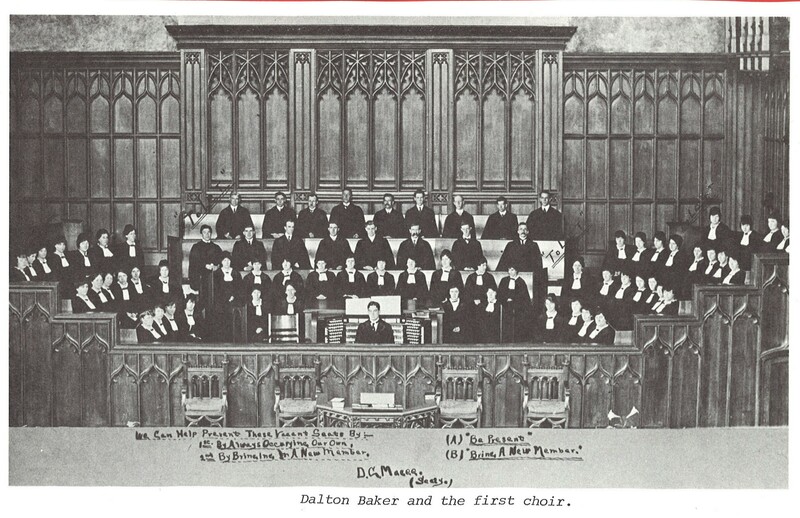 The concert, which featured works of Bach, Guilmant and Liszt also featured renowned recently-emigrated British baritone Dalton Baker, who became TEMC’s first Organist and Choir Master, serving until 1919. But it was a Toronto boy who would become TEMC’s next and most famous organist, Ernest MacMillan. MacMillan spent World War I interned as an enemy alien in Germany, but became TEMC’s organist in 1920, staying until 1925. MacMillan became principal of the Toronto Conservatory of Music in 1926, served as conductor of the Toronto Symphony from 1931 to 1956 (and the Toronto Mendelssohn Choir for the last 14 of those years). MacMillan was knighted in 1935, and became a Companion of the Order of Canada in 1970. TEMC’s Organ Century celebrations continue Friday February 13th at 7:30 pm with “DANCE OF THE BLESSED SPIRITS”, a concert by Principal Organist Christopher Dawes with saxophonist Daniel Rubinoff presented by the ORGANIX concert series. Music will include works of Telemann, Ruth Watson Henderson, Eugene Bozza and Denis Bedard, as well as jazz compositions and improvisations with piano. Tickets discounted for members of the TEMC congregation are available online from http://www.organixconcerts.ca and the TEMC Volunteer Office at (416) 925-5977. The performance will be repeated on Sunday February 15, 3pm at St. Cuthbert’s Anglican, Church, Oakville. 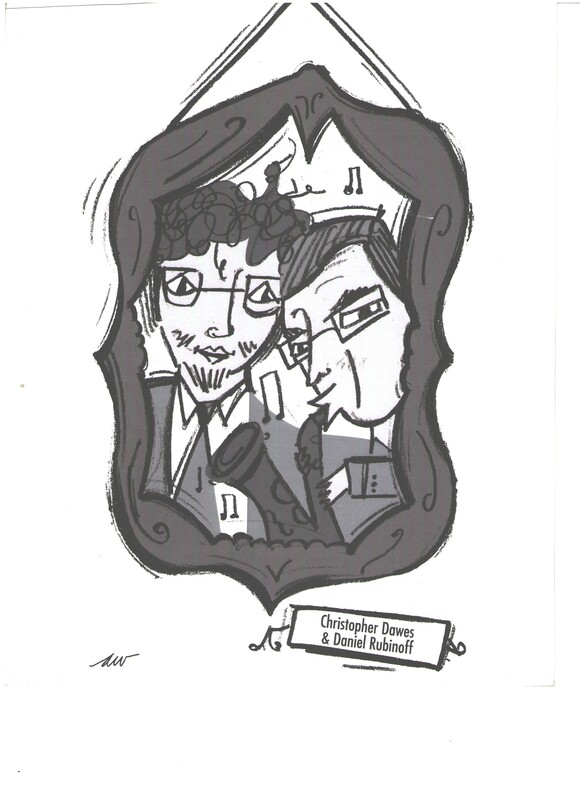 Image: Caricature of Dawes and Rubinoff for their 2008 appearance in the Sundays at 3 series of the Royal Canadian College of Organists in All Saints’ Cathedral, Edmonton.